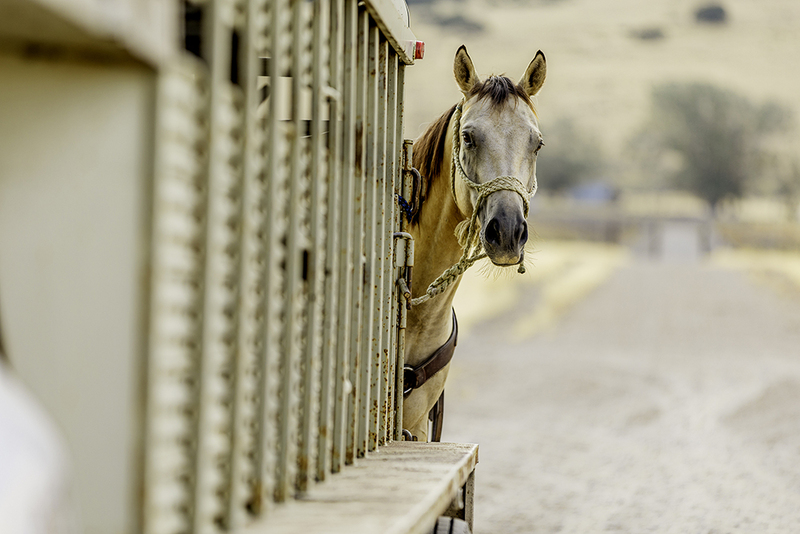 In recent years, state animal health officials recognized a need for a national program that allows equine owners to move with ease, while ensuring animal safety and traceability. 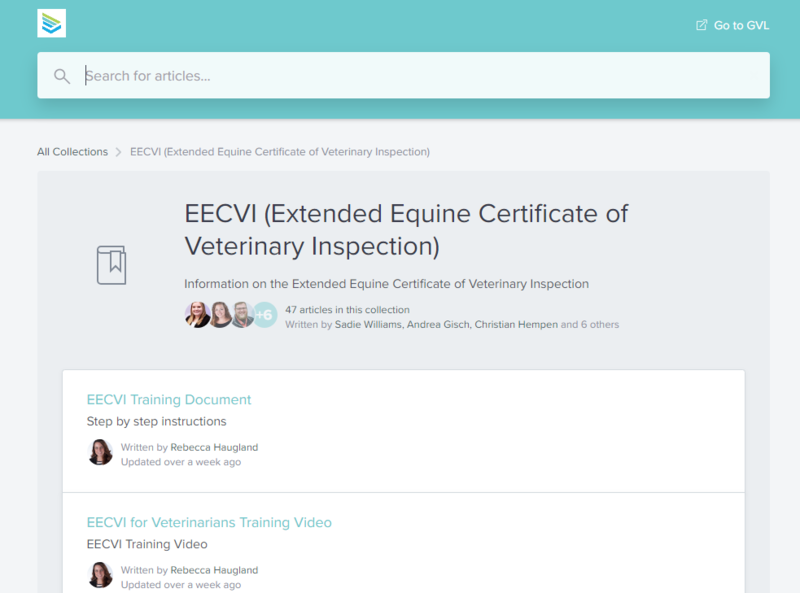 GVL worked closely with state veterinarians to develop a streamlined digital solution for the program, and launched Extended Equine Certificates of Veterinary Inspection (EECVIs) through its platform on January 1, 2019. Equine practitioners and owners now have an easy solution for compliant travel with horses in 21 states (and counting). EECVIs function the same as regular health certificates, but allow horse owners to move for up to six months. Many states require a current Certificate of Veterinary Inspection (CVI), also known as a health certificate, for traveling within and to their state with animals. Some state animal health departments allow the option of a six-month health certificate, as long as official ID requirements are met. Through the GVL software platform, veterinarians can create an EECVI online, submit it to their state animal health official digitally and provide owners with online access to retrieve their travel permits anytime. The states that are participating in the new EECVI program at this time include: Alabama, Arkansas, Florida, Georgia, Idaho, Kansas, Kentucky, Maryland, Minnesota, Missouri, Mississippi, Montana, North Carolina, New Mexico, Oklahoma, South Carolina, South Dakota, Tennessee, Texas, Virginia, Washginton, West Virginia and Wyoming. Many additional states plan on participating soon or in the future, but are not able to at this time due to the requirement of a legislative rule change period. We will share information as additional states join the program in the future. If you have questions about your state participating, please contact your state animal health official. Contact information for each state may be found on GVL’s animal health regulations contact page. Animal Health Officials Introduce New Extended Equine Health Certificate Program, presented by Dr. Martin Zaluski and Dr. Thach Winslow and hosted by GVL, explains the EECVI program, discusses what is being done to help ease the process of frequent equine travel, and demonstrates how EECVIs work. To earn one hour of Continuing Education (CE) credit for this webinar, you must complete a post-course test, available here. Explore the GVL help center for EECVI resources and helpful support information. Our customer success team is also available through chat to help answer any questions you have, demo the GVL platform or EECVI process. See the entire EECVI process, from start to finish, with the GVL platform. See how to access EECVIs and create movement permits with the GVL platform. See how to view EECVI permits issued for your state as well as how to update your EECVI settings. 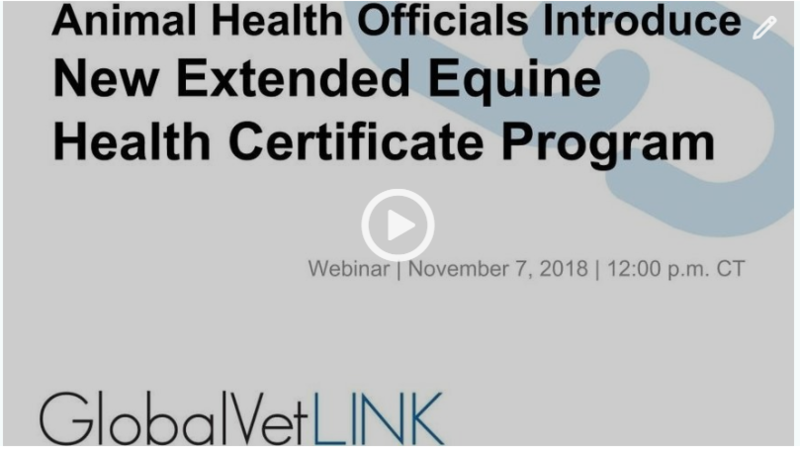 Watch this brief webinar to learn answers to some of the most commonly asked questions about Extended Equine Certificate of Veterinary Inspection (EECVI).